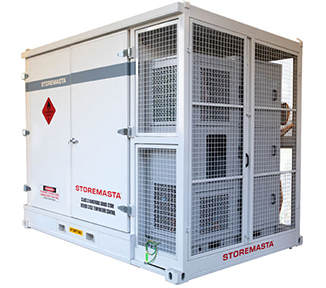 STOREMASTA® lift dry goods boxes are available in one or two pallet capacities and are the ideal solution for manoeuvring dry good products. 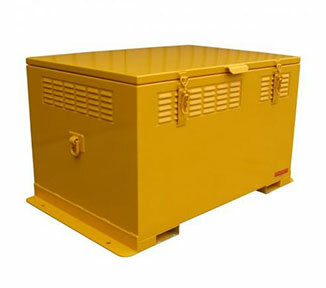 Boxes are suitable for moving items stored on either pallets or as loose items. 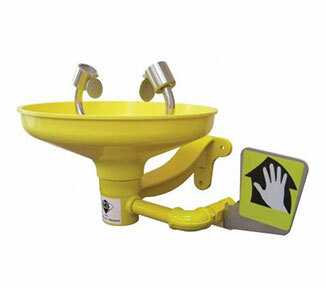 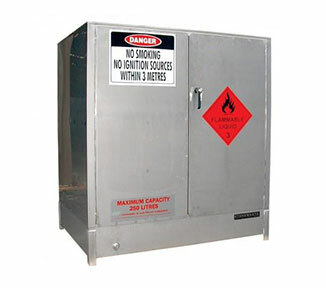 Move items around and between work sites without the worry of theft or damage. 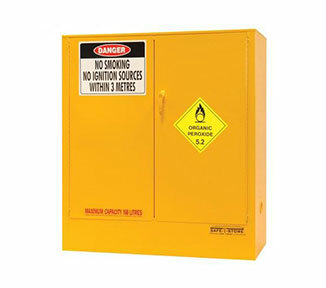 Boxes have a heavy duty robust design and finished with 2 Pak consistent polyurethane. 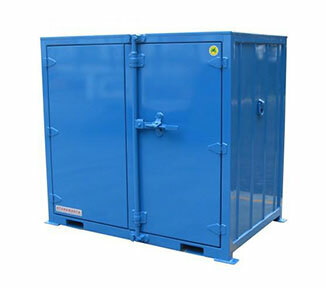 Lift dry goods boxes can be locked for security and are stackable for minimising space requirements. 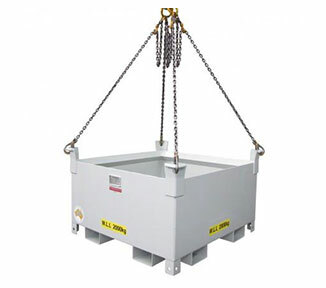 These boxes come with certified crane lifting lugs for safe manoeuvrability. 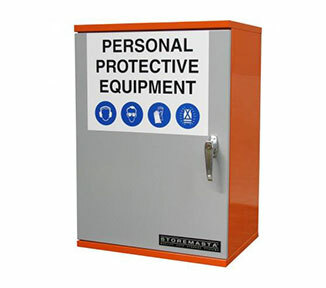 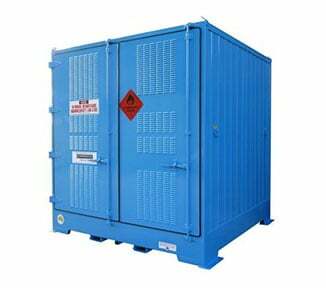 These lift dry goods boxes are built to last and comply with all relevant Australian standards.